At State of Grace, we understand that while death is a natural part of life, as a society we rarely discuss it. As a result, often very little is known about the options available for death care and funeral planning. Today, the myriad of details that need attending to – from newspaper notices and catering through to casket selection and burial or cremation arrangements – is particularly daunting at such a sad and stressful time. It can just seem easier to leave the arrangements to someone else. However, for those who want to participate in this last significant rite of passage, it can be an enriching and life-affirming experience. In times gone by, the family was responsible for the preparing of the body and other rituals associated with death. It was considered an honour – the definitive mark of respect and compassion – and also a very natural and important part of the grieving process. 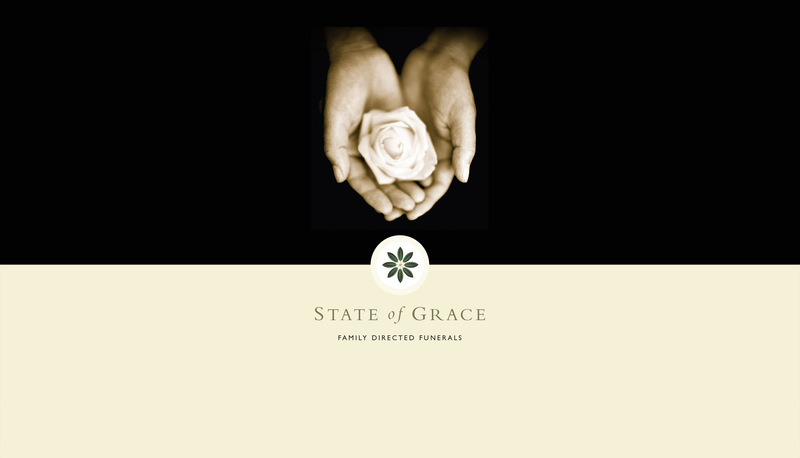 Inspired by the desire to reclaim one of life’s most important rites of passage, State of Grace offers a caring, compassionate and highly personalised approach to death care and funeral arrangements. We assist you to carry out these loving, time-honoured practices either in your own home or somewhere else with personal significance, or we can care for your loved one on your behalf at our premises. We provide a range of services – many based on sustainable principles – which enable you to have a much greater say in how your loved one is treated when they die or are passing away. Whether you choose to have a full traditional Catholic funeral or a simple cremation we are here to discuss all options with you. It’s important to us that you make the choice that is right for you and your family. 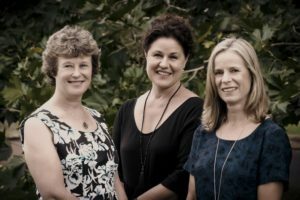 State of Grace was founded by Deb Cairns and Fran Mitchell – two women who are passionate about enabling families to personally care for and make specific home-based funeral arrangements for their loved ones. We also believe in the principles of sustainability and that the processes should be as natural as possible. However, we can also provide you with a more traditional approach should that be your preferred option. 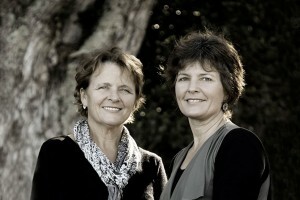 State of Grace East is run out of a lovely old cottage at 437 Ellerslie Panmure Highway. Janet and her fabulous team work hard to ensure a friendly environment where families feel comfortable and nurtured. They welcome people dropping by to talk about how State of Grace works and what options are available.